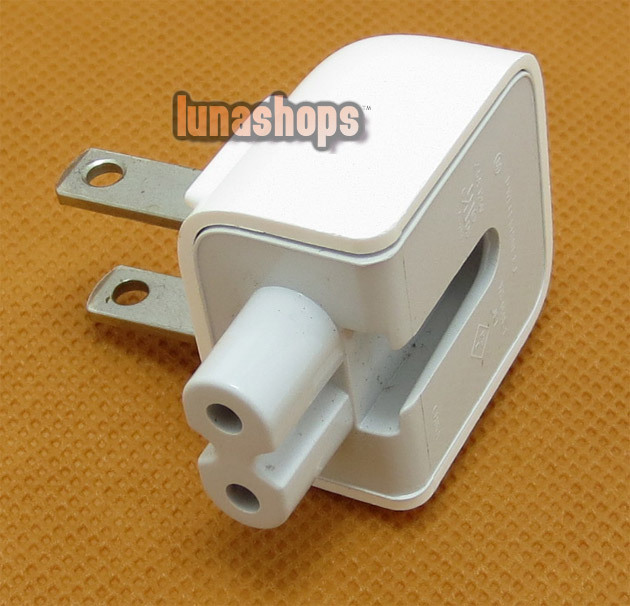 Your Position: Home > Computer Related Parts > Power Adapter Plug For A1205 Charger For iPod iPhone 4S etc. 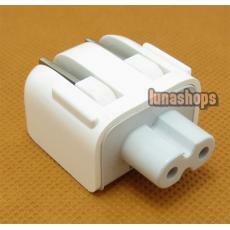 Power Adapter Plug For A1205 Charger For iPod iPhone 4S etc. 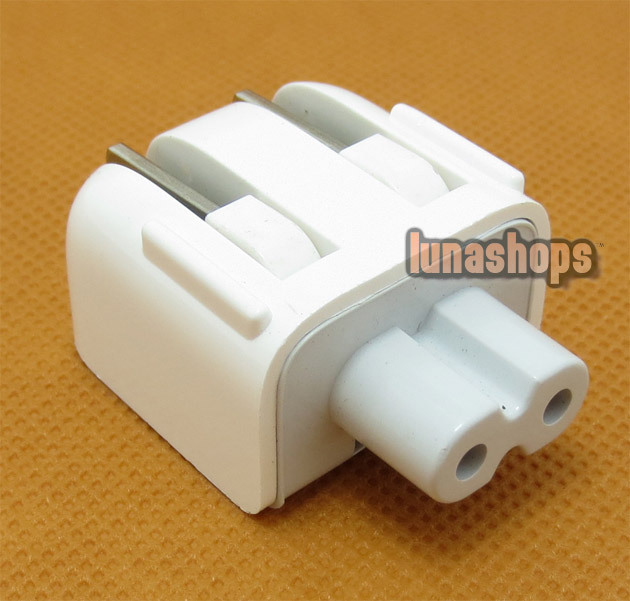 Without plug, what you see is what you will receive.